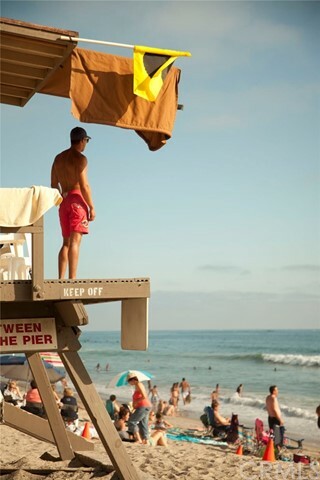 Steps to the Sand and Surf!! 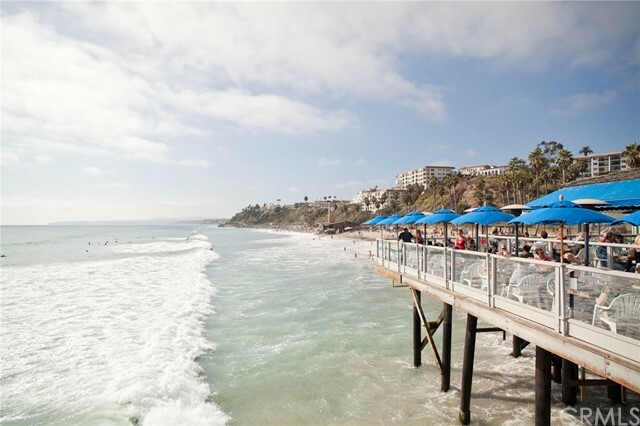 Live the iconic beach lifestyle of San Clemente. 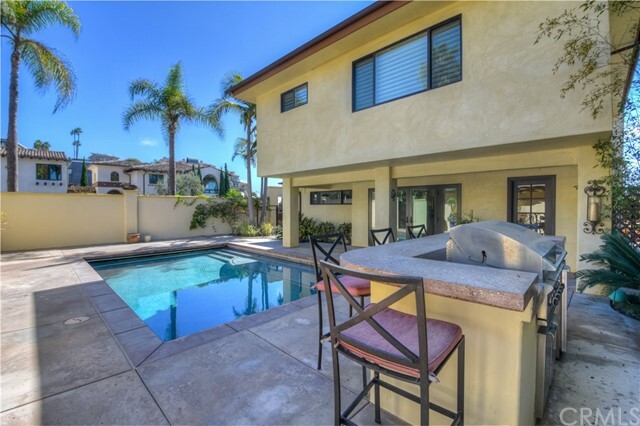 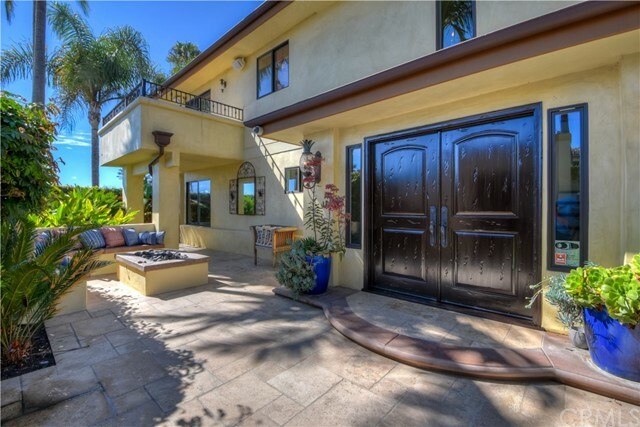 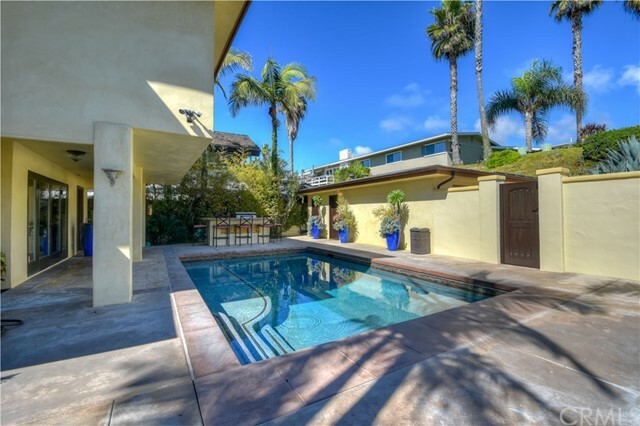 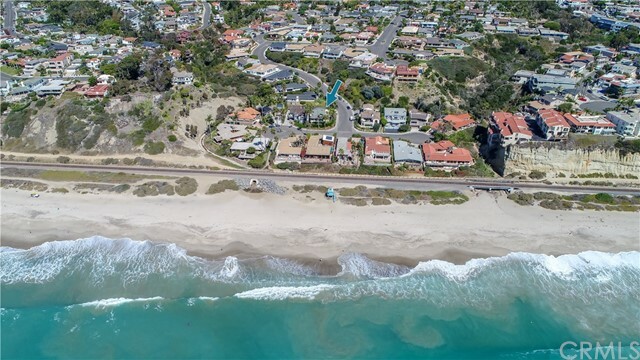 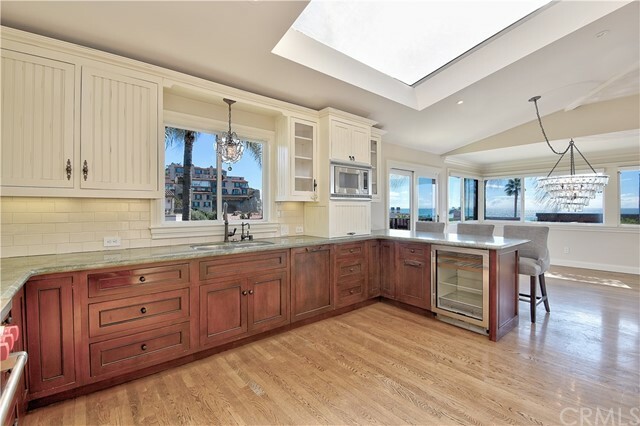 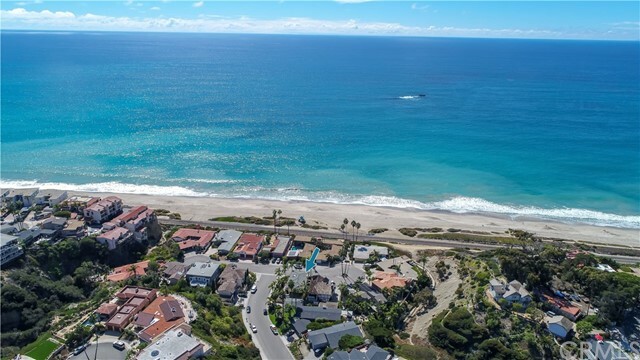 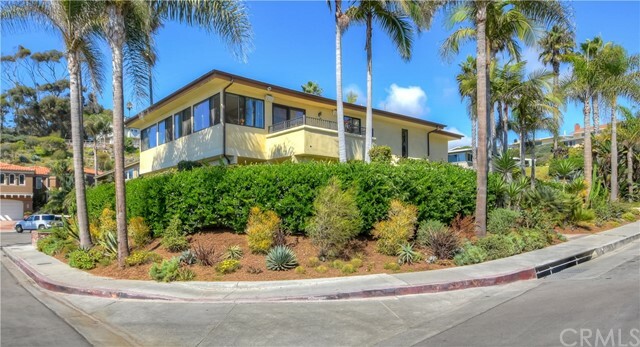 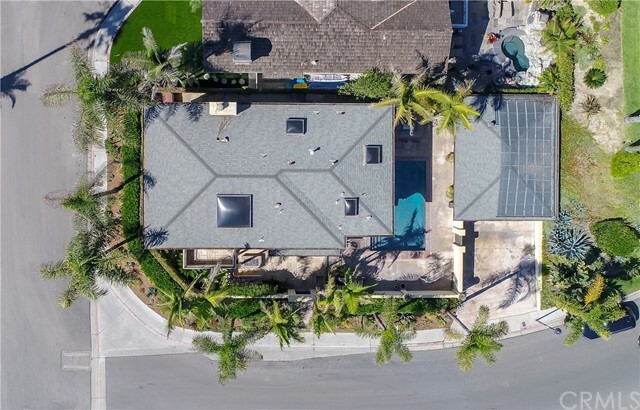 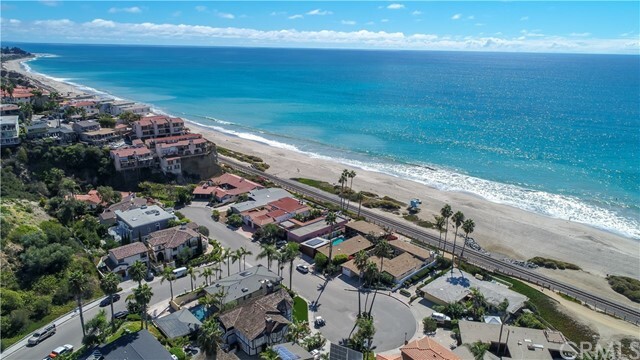 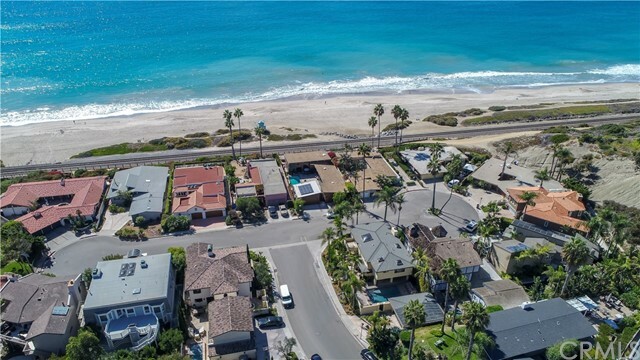 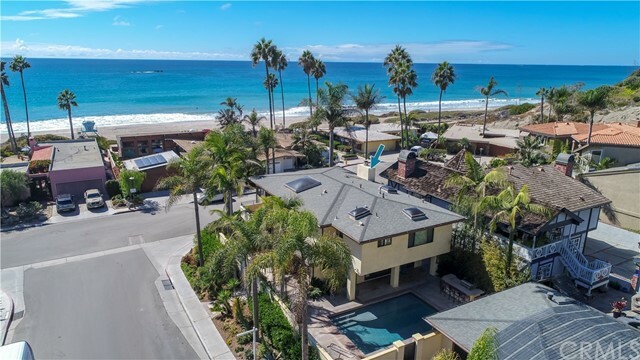 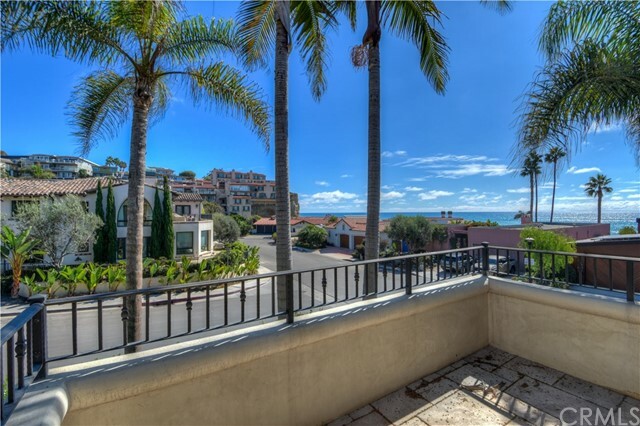 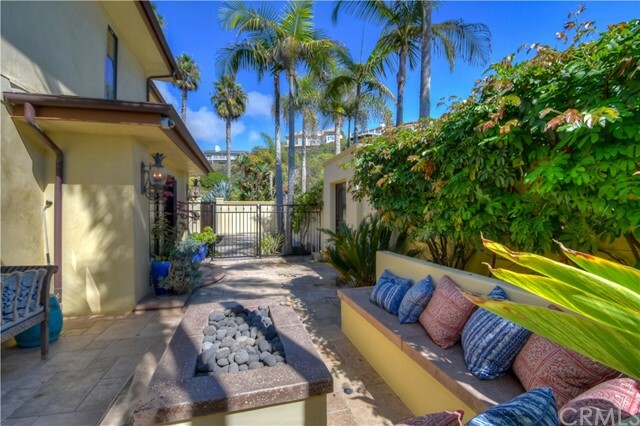 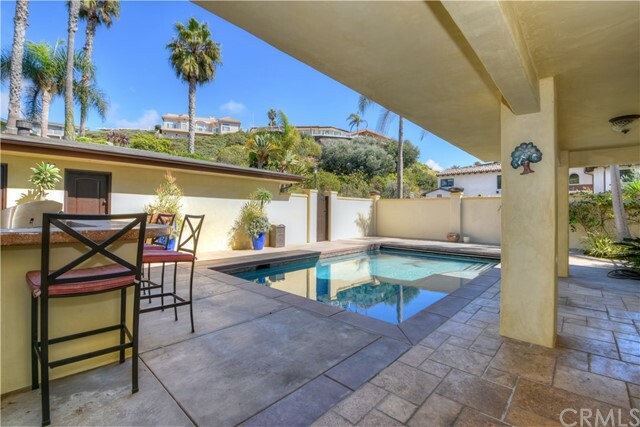 Stunning, upgraded custom beach home with panoramic white-water ocean views, located on a corner lot in the prestigious Riviera District of SW San Clemente! 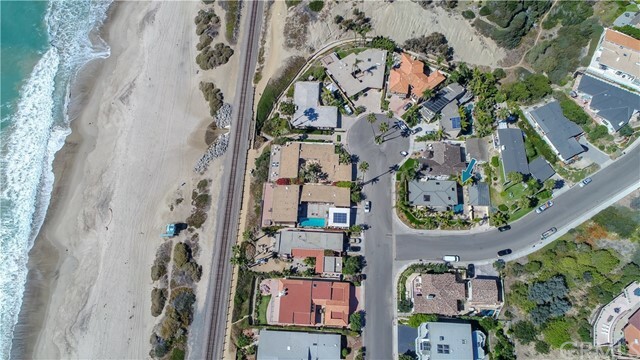 Incredible location offering a rare opportunity to live directly across from the Riviera Beach access! 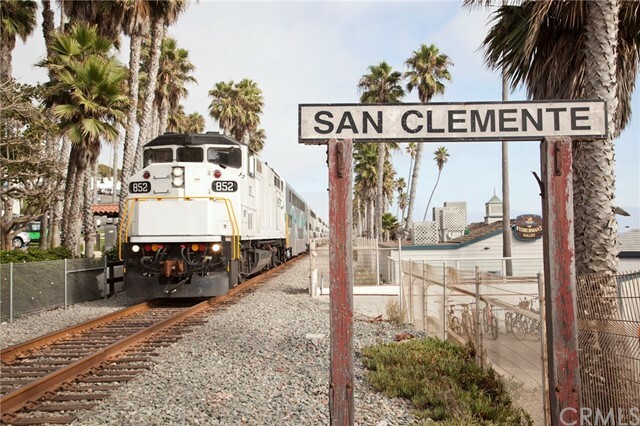 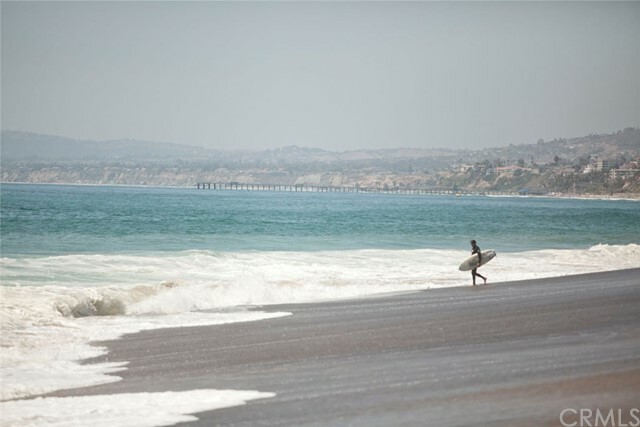 Walk to the sand and surf or hop on the San Clemente Beach Trail, which leads past multiple renown surf breaks and connects to the San Clemente Pier! 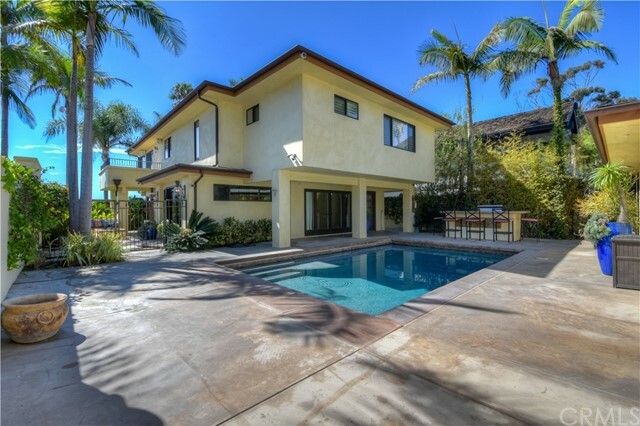 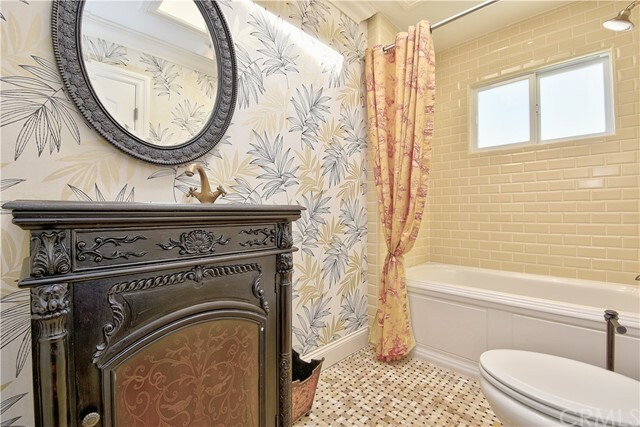 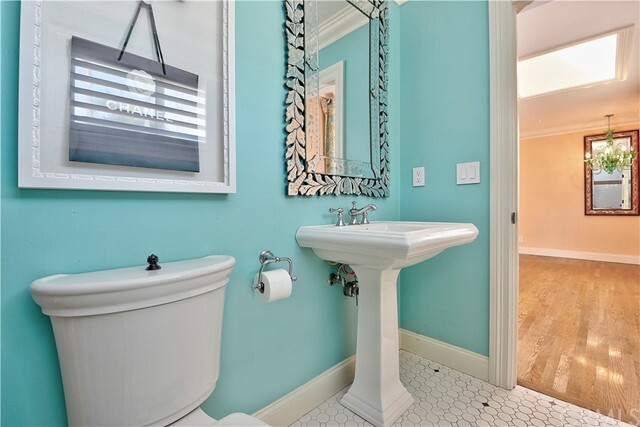 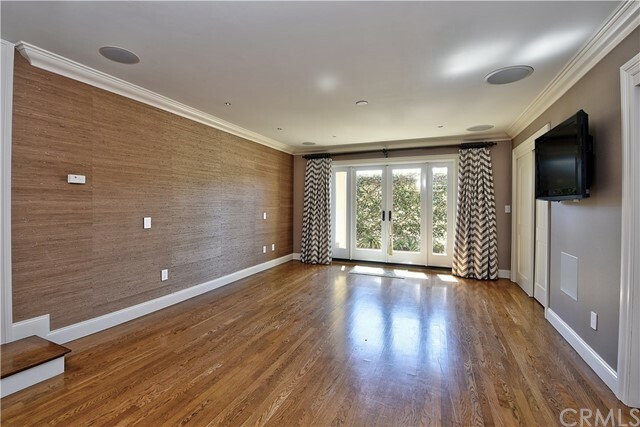 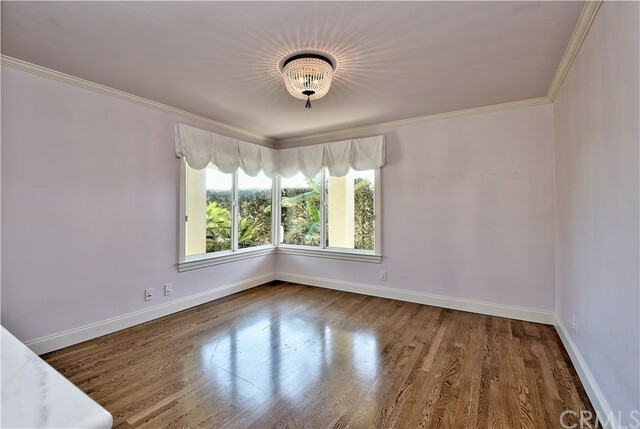 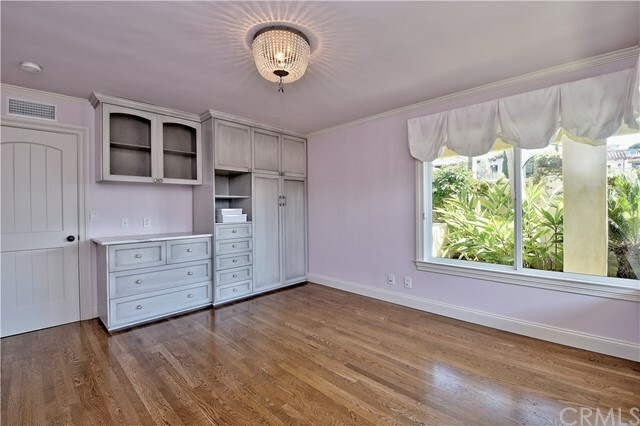 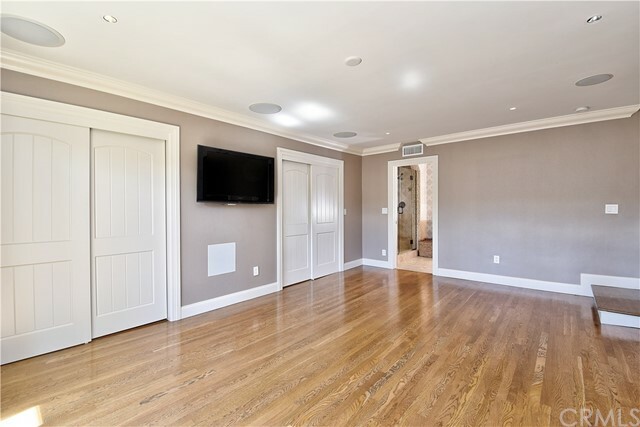 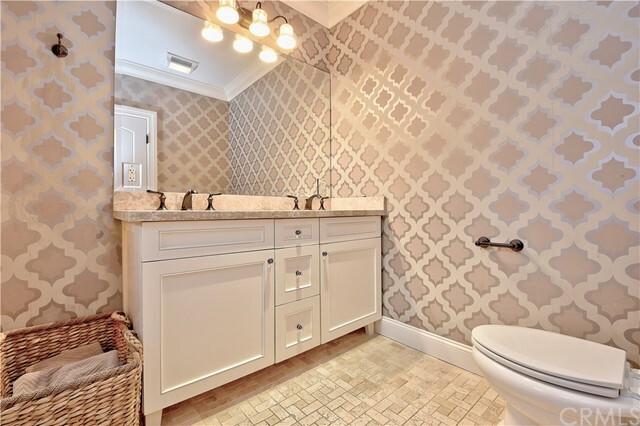 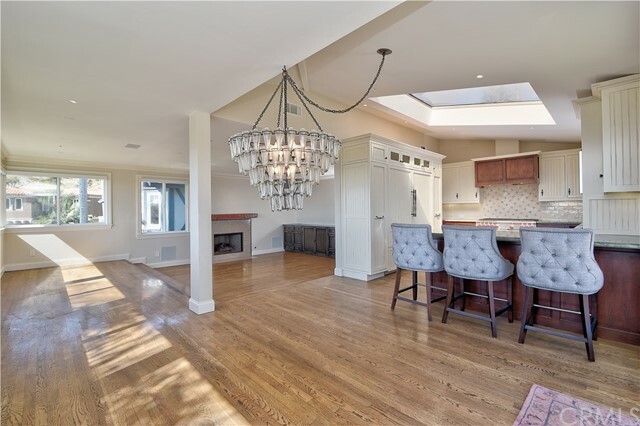 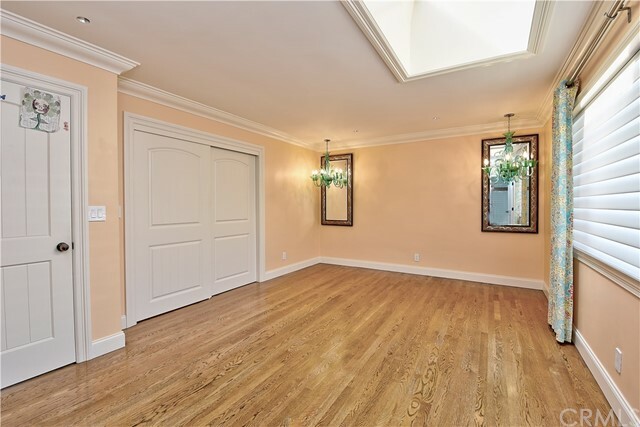 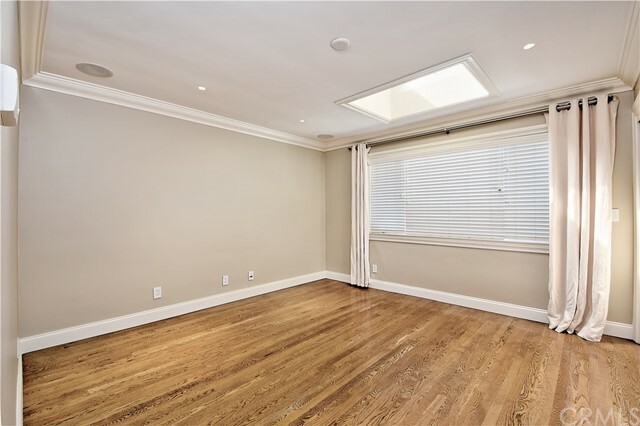 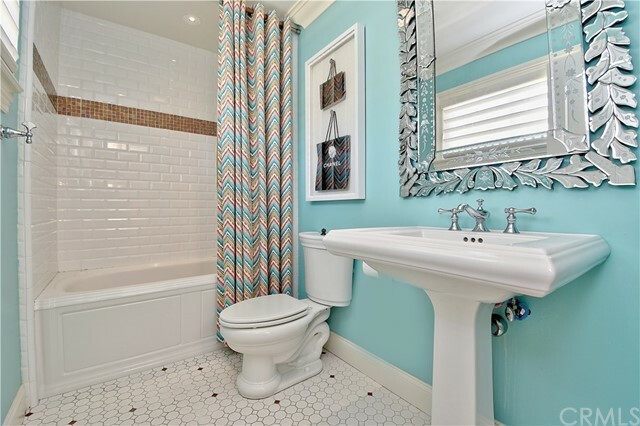 This 5bdr/4ba home was completely remodeled in 2009 with high-end finishes! 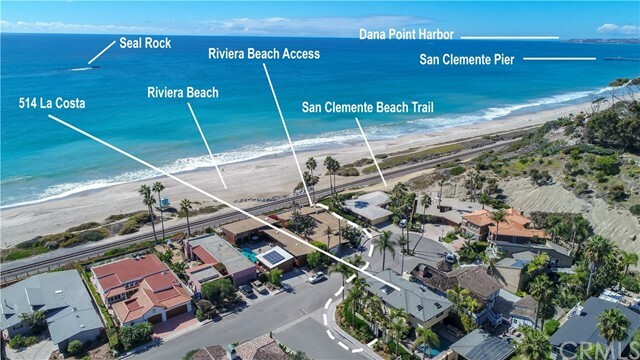 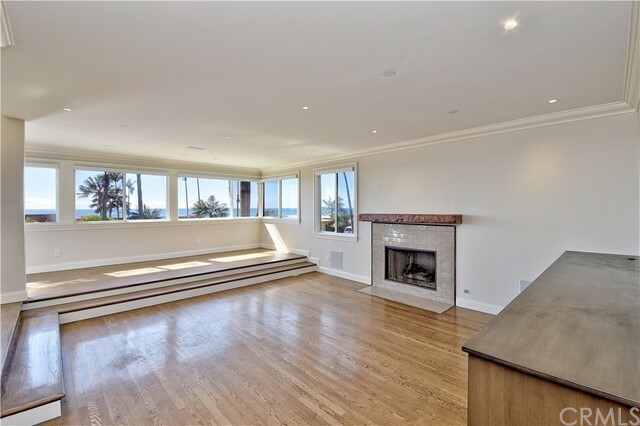 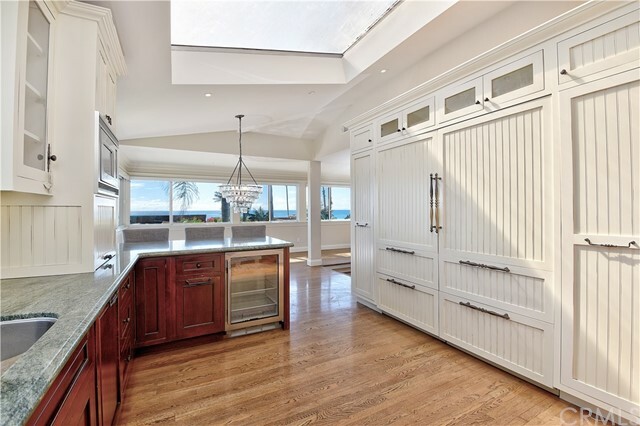 The reverse floorplan was remarkably crafted to showcase panoramic, white water ocean, Catalina, San Clemente Island, Seal Rock and sunset views! 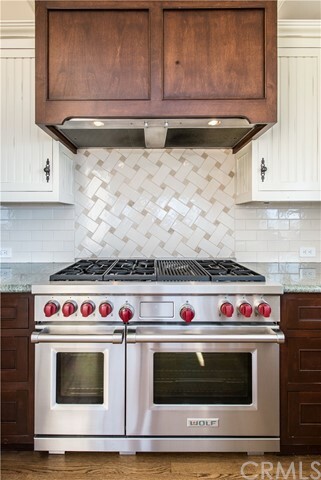 Gorgeous open kitchen featuring a 72-inch Sub-Zero Refrigerator/Freezer and Wolf 48-inch Range with double oven and grill top. 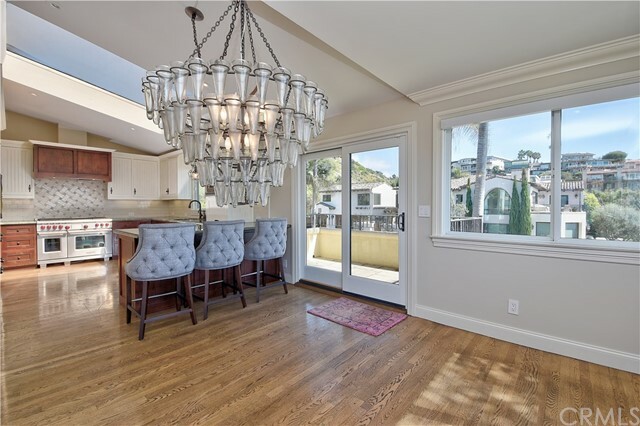 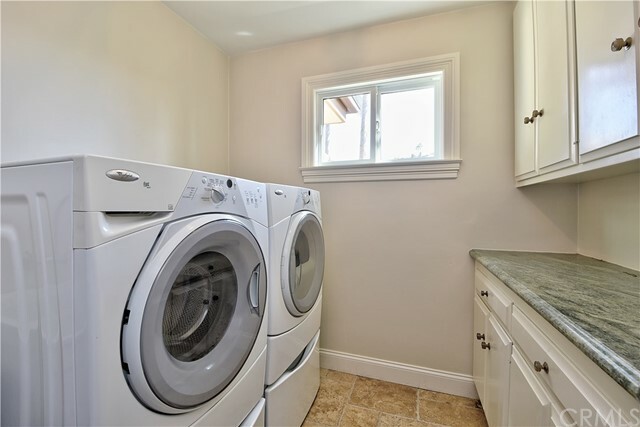 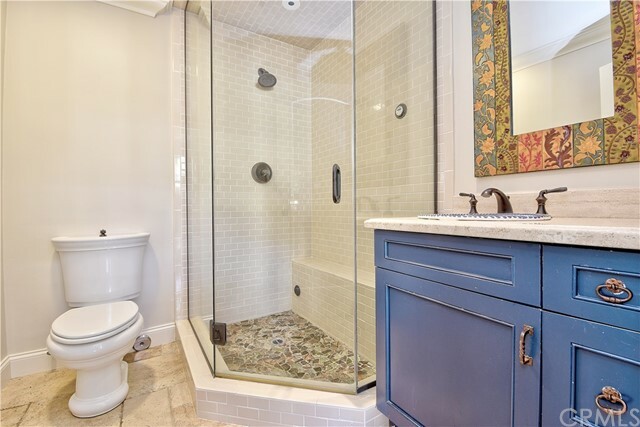 The exquisite remodel included everything from new plumbing, smooth coat exterior finish, electrical, HVAC system, windows, kitchen, bathrooms, new pool, landscaping and more! 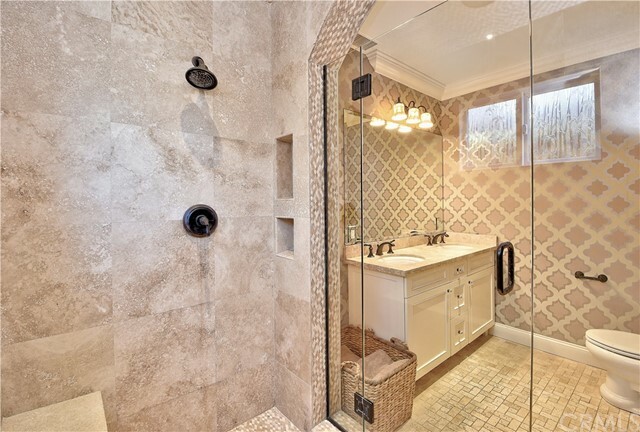 Every detail was carefully selected and crafted with the highest quality materials. 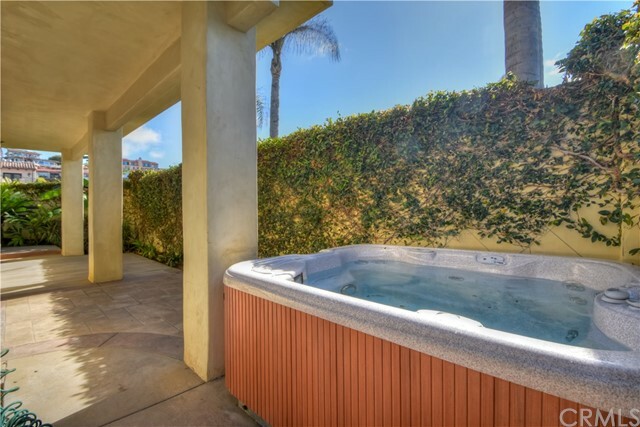 Super Private location completely surrounded by a spacious enclosed courtyard and lush landscaping. 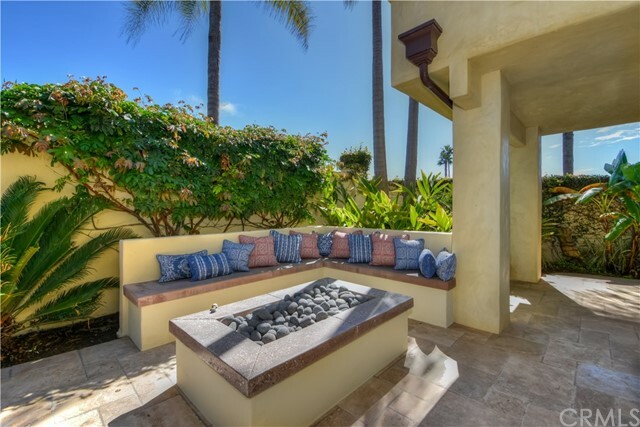 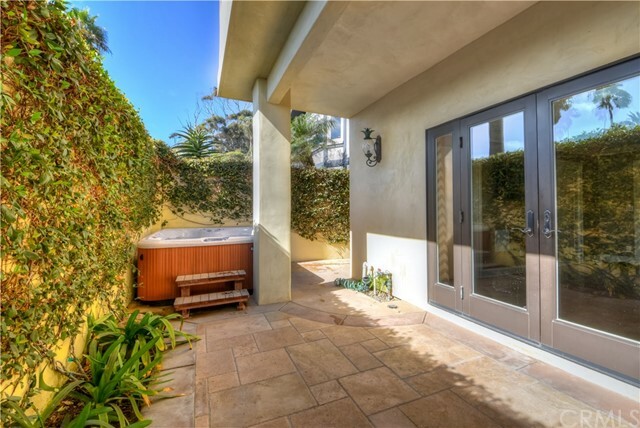 Custom built-in BBQ, outdoor shower to wash off after the beach, above ground spa and built-in seating with firepit. 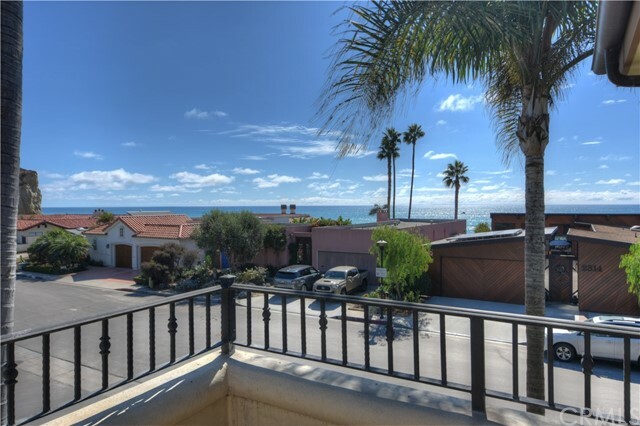 The magnificent ocean views, the cool ocean breeze and hearing the waves crashing from your own home create the perfect relaxing, coastal setting!